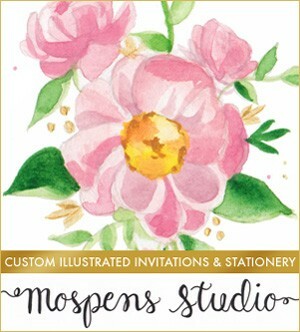 Inviting ideas for weddings + events by Michelle Mospens. Too cute! Watercolor Map Save The Dates are perfect for destination weddings. 100% Original Art. Greece, Maui Hawaii, Cape Cod, Aruba, Seaside Florida, and Key West Florida map save the date designs now available! I have many maps already illustrated and ready for you to enjoy! Or have a custom map save the date illustrated just for you. Hello! 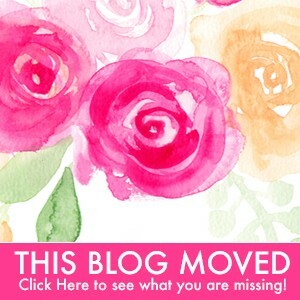 You found our OLD BLOG please hop over to our NEW BLOG A Watercolor Life and please SUBSCRIBE to receive our updates as they post.